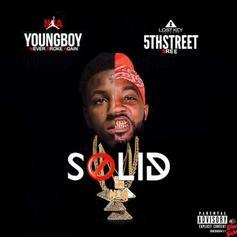 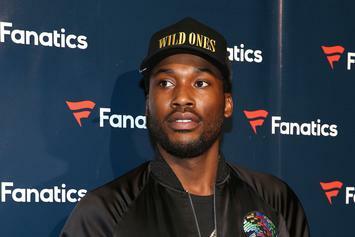 Meek says things could get ugly for Youngboy. 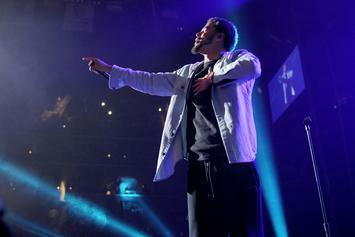 J Cole opens up about his powerful encounter. 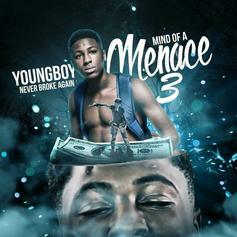 Still locked up, YoungBoy Never Broke Again shares a "reloaded" version of his latest tape, "Mind of a Menace 3." 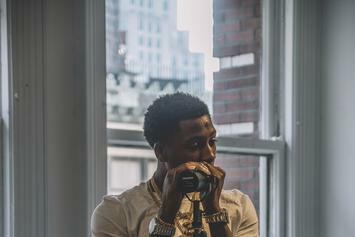 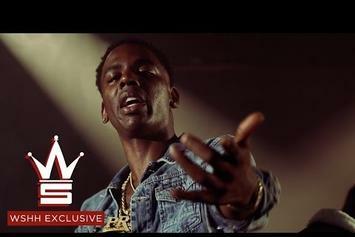 YoungBoy Never Broke Again previewed a new track he's working on with Kodak Black. 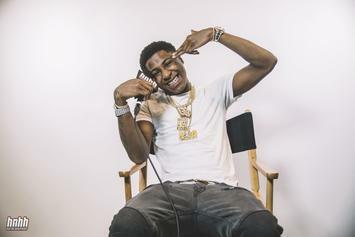 Young Baton Rouge sensation NBA YoungBoy was the target of a police raid while he was performing in Austin. 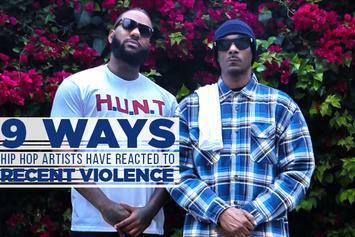 The charges have not yet been revealed. 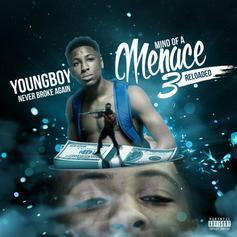 Baton Rouge hopeful NBA YoungBoy capitalizes on his rapid rise with yet another tape: "Mind of a Menace 3." 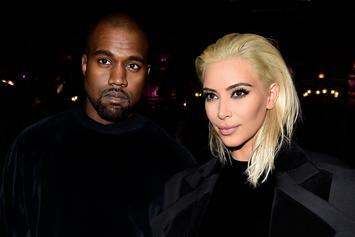 Alton Sterling's eldest son Cameron got to meet Kanye West and Kim Kardashian on his 16th birthday. 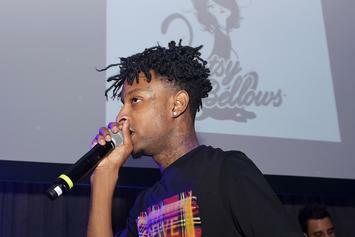 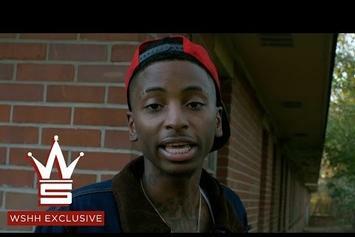 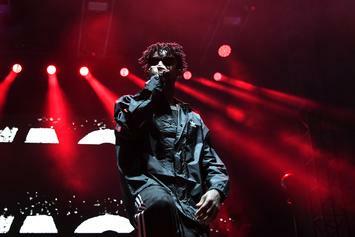 22 Savage Says "I'm Way Better Than 21 Savage"
In a new interview, 22 Savage confirms that he's dead serious about his rap skills. 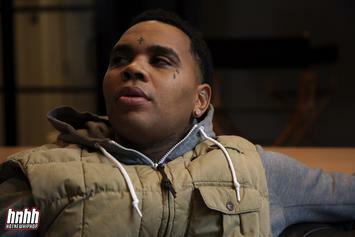 “How they stood up in Baton Rogue, I can salute that." 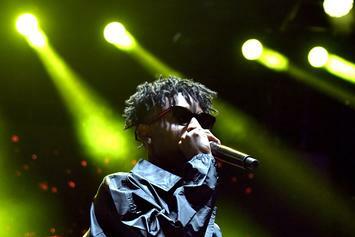 The Baton Rouge rap hero speaks on today's shooting that killed three police officers in his hometown. 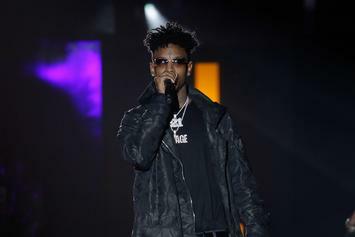 He fears that the violence will only continue until the officers who have killed black civilians are tried and convicted. 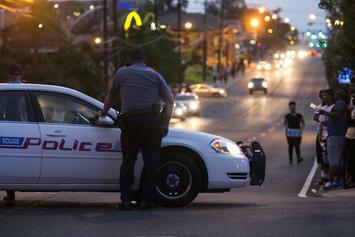 Three officers have been killed and 3 others are wounded. 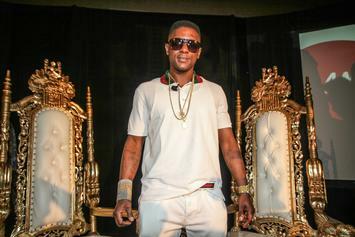 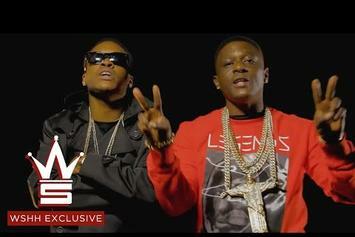 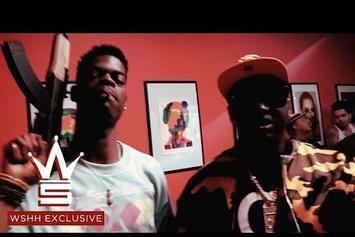 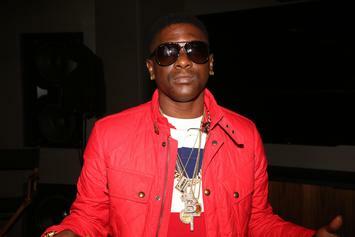 Boosie shares some possible methods to reduce police violence. 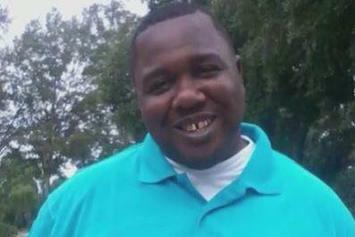 Tragic killing of Alton Sterling sparks outrage across the country. 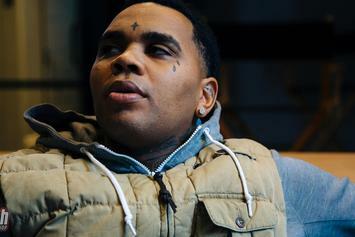 Review: Kevin Gates' "Murder For Hire 2"
Kevin Gates delivers his most stylistically consistent tape yet, though "Murder For Hire 2" does lack a bit of excitement. 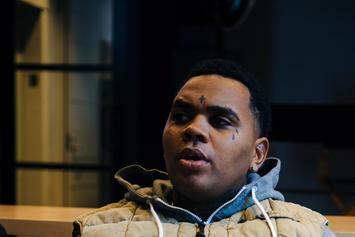 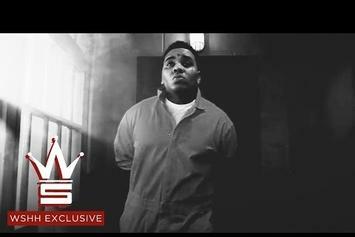 Kevin Gates turns inward, gets super melodic on "Islah."